Went out in the yard to find one of our vans with a flat. Didn't give it much thought, changed it and took the wheel to the local tyre depot. They couldn't do it straight away so I left it to collect later. When the driver of this van turned up I explained what had happened at which point he refused to use it as in his words 'It's illegal to use a commercial vehicle without a spare wheel'. This is news to me as I'm quite sure 90% of goods vehicles don't carry a spare. Any how, after I suggest he goes home if he doesn't want to use it, he then went to the stores and produced a wheel off a completely different vehicle (didn't even have the same stud pattern! 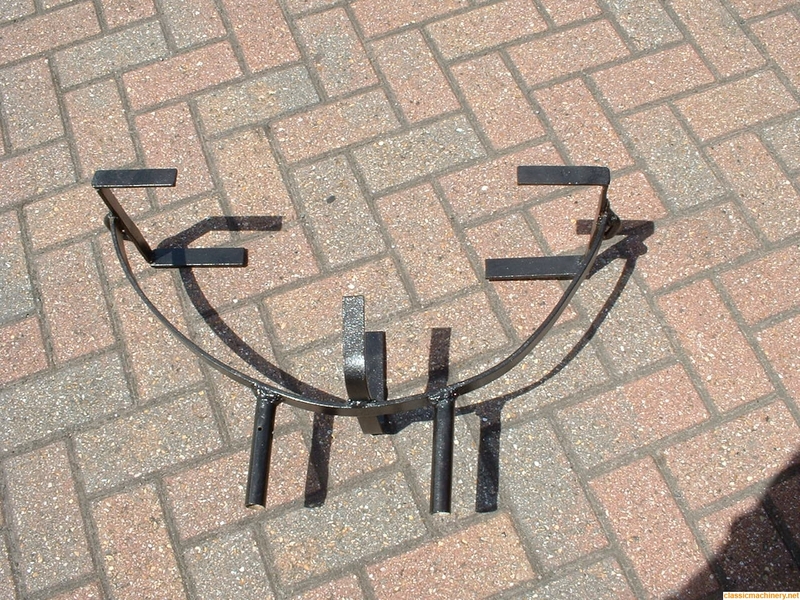 ), threw it in the back and said 'doesn't matter if it doesn't fit - as long as I've got a spare'! Good job I don't do the hiring and firing around here, or do I owe him an apology? I am not absolutely 100% sure but 99.9% sure he [driver] is talking bollax. Some new lease vans do not have a spare carried or fitted. On a large commercial on the side of a motor way would all drivers be able/safe to jack up and undo wheel nuts? essexpete wrote: I am not absolutely 100% sure but 99.9% sure he [driver] is talking bollax. 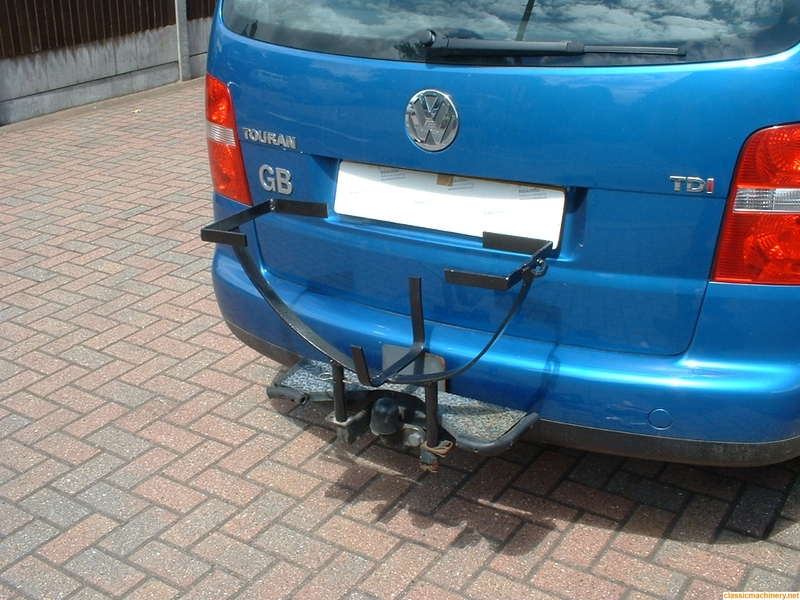 Some new lease vans do not have a spare carried or fitted. On a large commercial on the side of a motor way would all drivers be able/safe to jack up and undo wheel nuts? 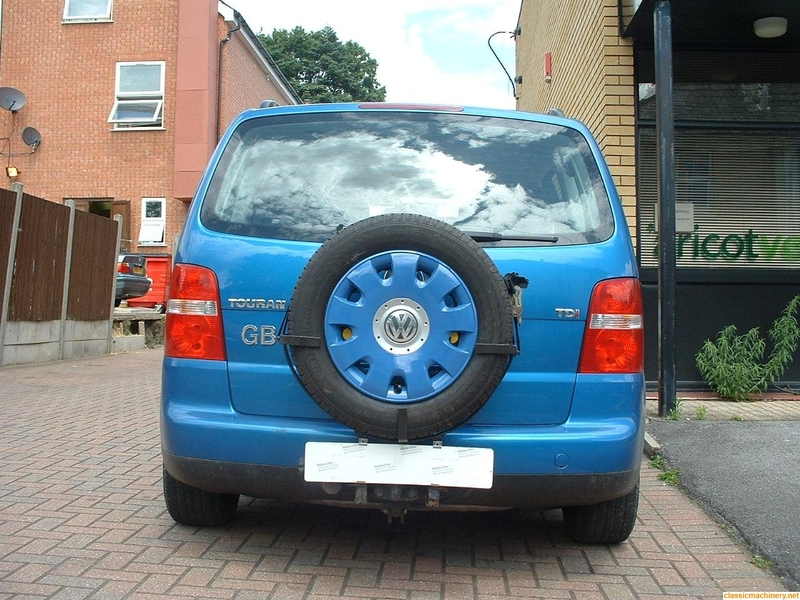 Many modern cars no longer come with spare tyres (which I find infuriating and would never buy a car without one) so I cannot see why any law would require vans or commercials to carry a spare? What made me smile was that he's using a Sprinter on 16" rims and the wheel he took as his spare was a 14" deep dish Transit wheel circa 1980 - don't know where he found it or why we even have it!!! When I was in the haulage business over forty five years ago the first thing that was done when a new artic unit was delivered was to remove the spare wheel and any other surplus to requirement kit and take the unit down the road to the weigh bridge to get a ticket for the lightest possible weight. The gross for an artic running under Construction and Use regs at the time was 32tons and plating / axle loadings, HGV annual tests etc were only just being introduced. Punctures on the road were catered for by two nationwide tyre services who each issued a booklet listing all their members locations and phone numbers etc. One was the National Tyre Service and I cant remember the name of the other one. Prudent drivers kept their own copies in their dinner bag and didn't rely on them remaining in the cab!